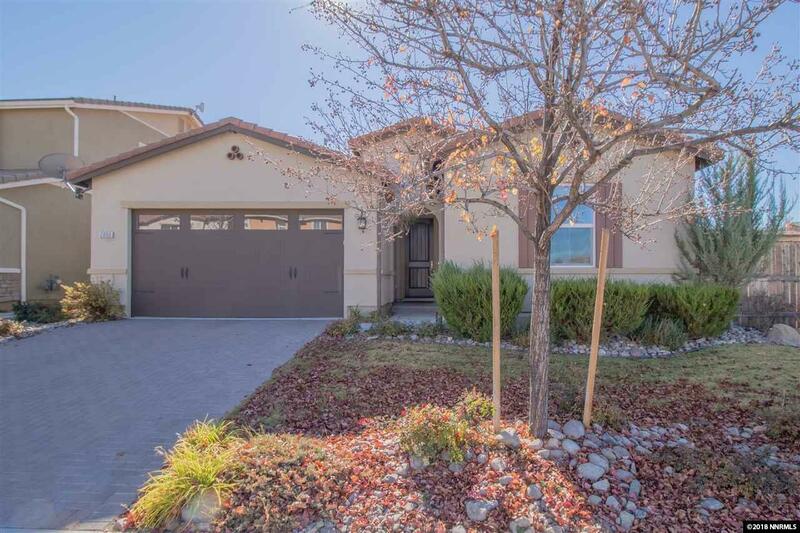 Welcome to one of the original model homes of Bella Vista! This home has countless upgrades to showcase the neighborhood. Its has been meticulously kept, inside and out. This is a desirable one story open floor plan with a great room design, yet still has a separate formal dining room! The back yard has nice grass and fully landscape side yards. No matter what part of the home you visit, it is obvious that this home was shining example of what future homes could be in Bella Vista!